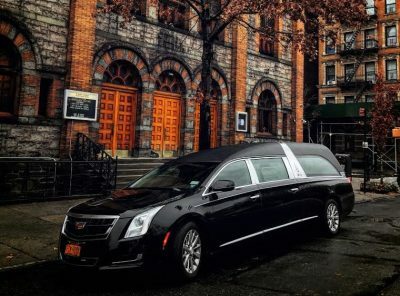 At International Funeral Service of NY, we understand the importance of not just saying goodbye to a loved one passed, but also in celebrating the life they lived in a meaningful way. In America, a traditional funeral service is the most popular and therefore, socially acceptable. The structured formality of the traditional funeral service may provide the family with a sense of comfort and closure not experienced in less formal service arrangements but this doesn’t mean it is closed off to unique new ideas to memorialize your loved one. 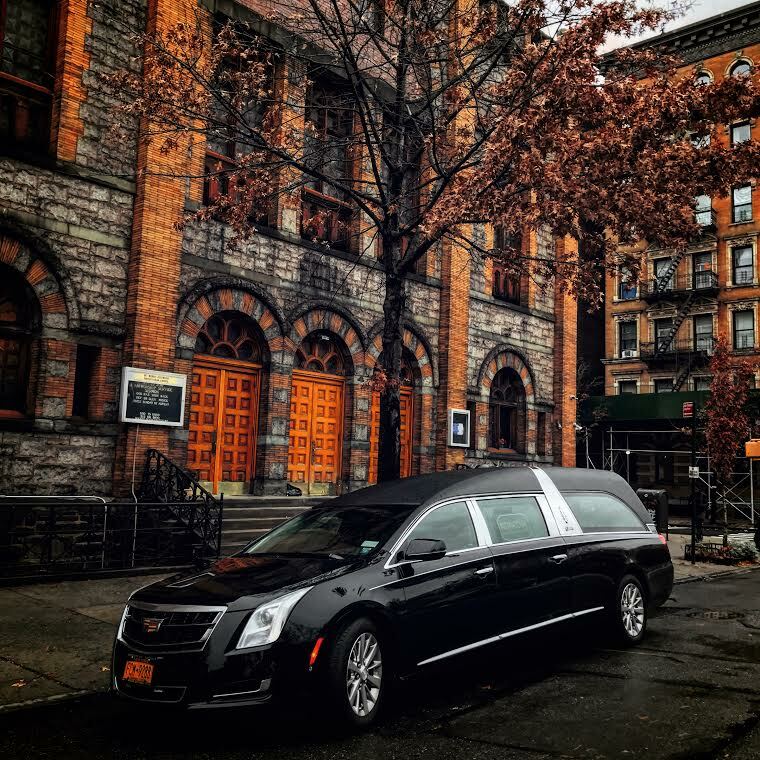 Traditional funerals services also provide maximum flexibility in terms of casket choice, religious readings, flower arrangements, and eulogies. In this section, you can explore the array of options available to you. Please give us a call, any of our Funeral Directors will be more than happy to answer all your questions and help you find the best way to say goodbye.